As an Albuquerque native that recently moved home, I have a renewed respect for our city and the uniquely authentic attractions that it has to offer. Albuquerque is full of local flavor, and I don&apos;t just mean the green chile! 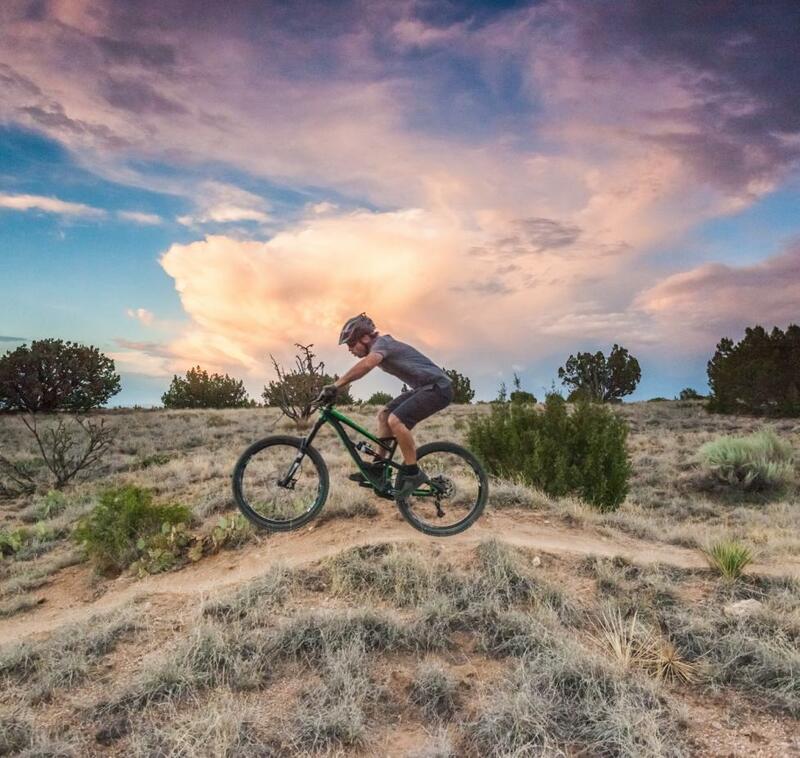 While it is hard to narrow down all there is to do in ABQ into just 10 items, this list a great place to start. 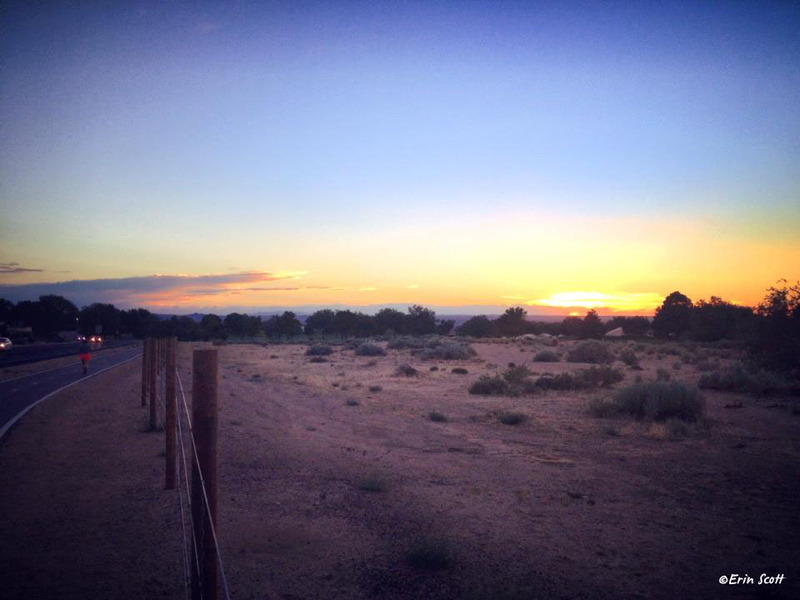 So here it goes: my 10 must-sees to add to your Albuquerque bucket list. Bring your mountain bike, dog, or walking buddy and hit the trails. Be aware that the paths are shared between bikers, hikers, and horses. Watch those beautiful Sandia mountains turn watermelon pink and check out the expanisive views across the mesa. If you&apos;re feeling ambitious, I recommend planning a day hike along the La Luz trail, which leads you from the base of the mountains to the crest (approximately 16 miles round trip). Pack sunscreen and plenty of water! 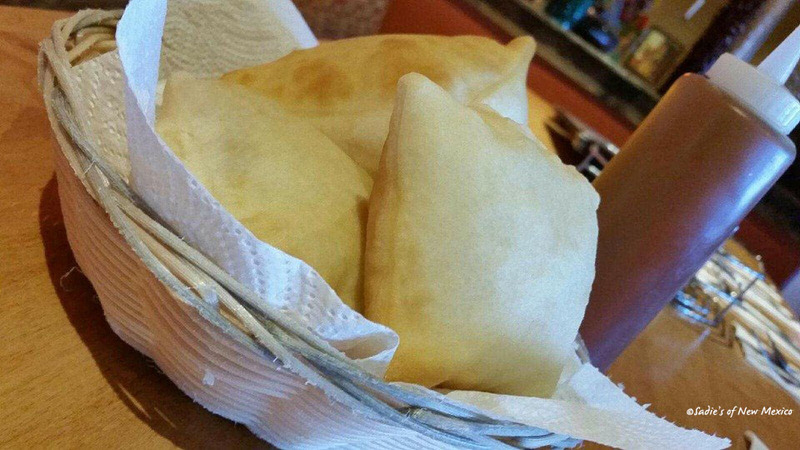 Sopaipillas (also spelled sopapillas) are fluffy pastries that are typically served as dessert after a New Mexican meal. They are the indulgence that I missed most when I lived away from Albuquerque. Great sopas can be found all over town: I recommend Sadie&apos;s, El Pinto or the Church Street Café. Wash it down with a zesty happy hour margarita from Zacateca&apos;s Tacos & Tequila or Ibiza Lounge. 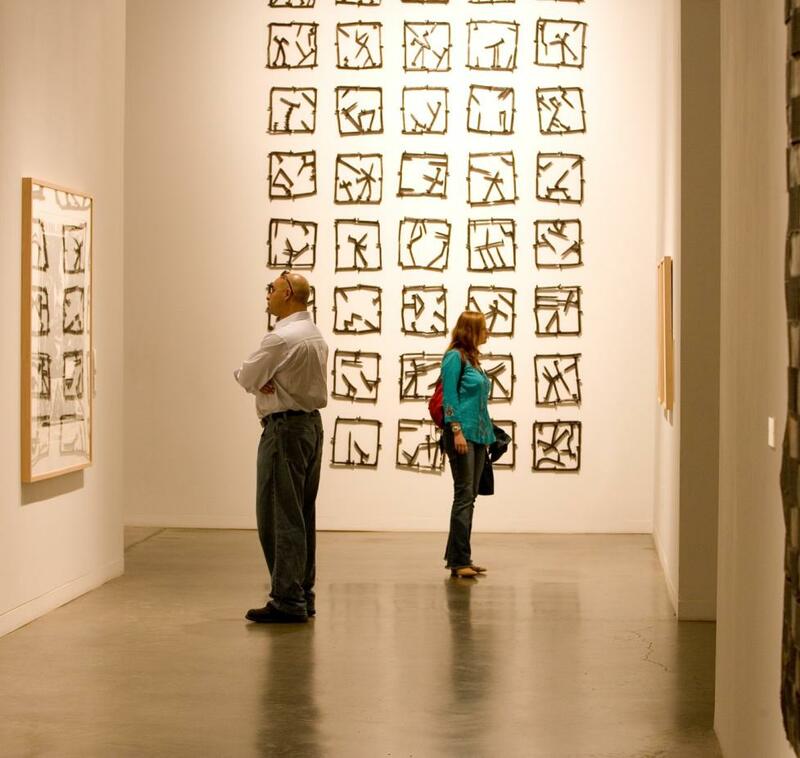 Frederico Vigil&apos;s "Mundos de Mestizaje" is a magnificent work of art within the Torreón at the National Hispanic Cultural Center. 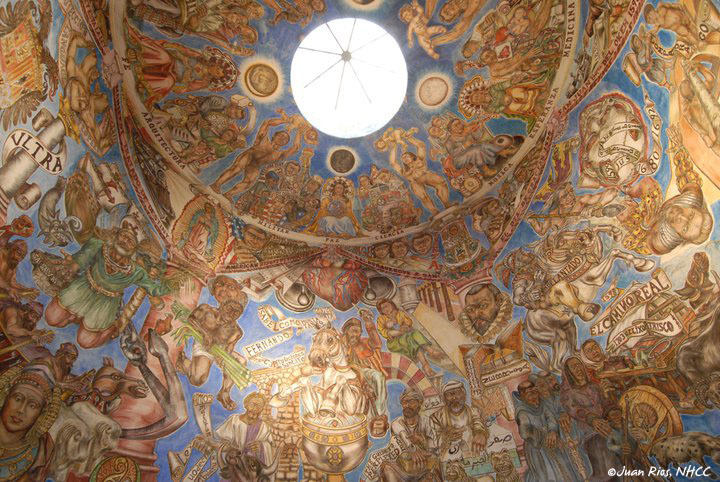 The fresco depicts over 3,000 years of Hispanic history and took nearly 10 years to complete. As long as you&apos;re headed to the NHCC, plan to go on a Tuesday and stay for a $10 salsa dance class in the Salon Ortega. And if you&apos;re into Latin dance, check out the International Flamenco Festival in Albuquerque every June. 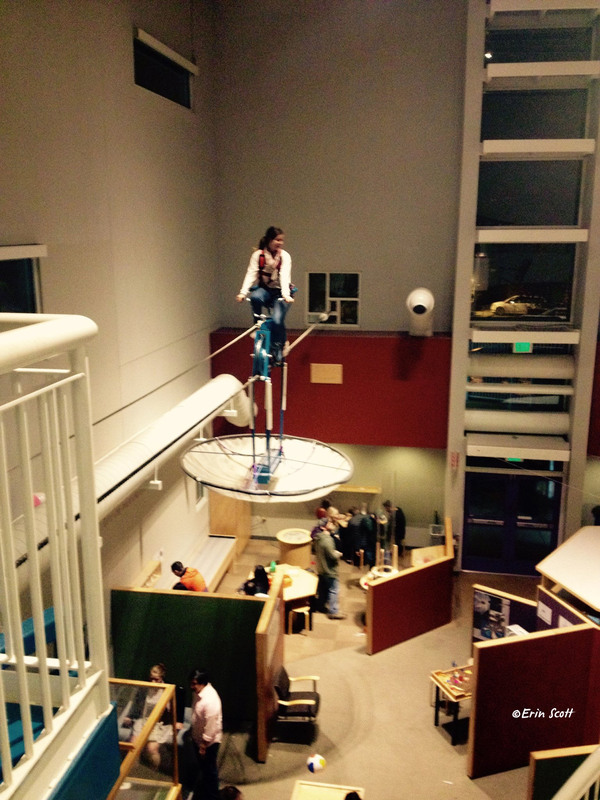 Not only is Explora Science Center a fabulous place for families, but they also close the museum for "adult nights" on select Fridays every couple of months. It&apos;s a great date night or just a fun place to go and be a kid again. The New Mexico Museum of Natural History, which is home to an IMAX theater aptly named the "Dynatheater", is located right across the street from Explora and is also very much worth a visit. The craft beer scene has exploded in Albuquerque in the past 3 years, and I&apos;m seriously excited about it. Some of my personal favorites include Marble Brewery, for its great outdoor patio and live music, and Red Door Brewing Company with their free yoga on Sundays and weekly Better Call Saul watch parties. And not to mention yummy eats from the ABQ Food Trucks that tend to locate themselves outside breweries. 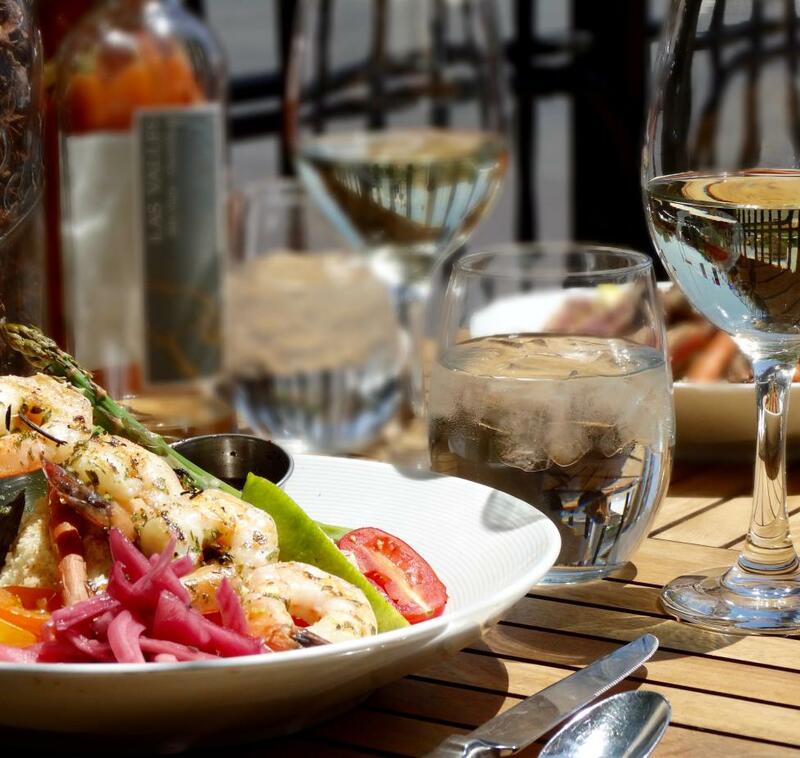 Other great options that offer full dinner menus include Nexus, Kelly&apos;s Brew Pub, Chama River, and Canteen Brewhouse. Turquoise is the stone of choice in New Mexico, and you can&apos;t visit Albuquerque without taking a statement piece home with you. 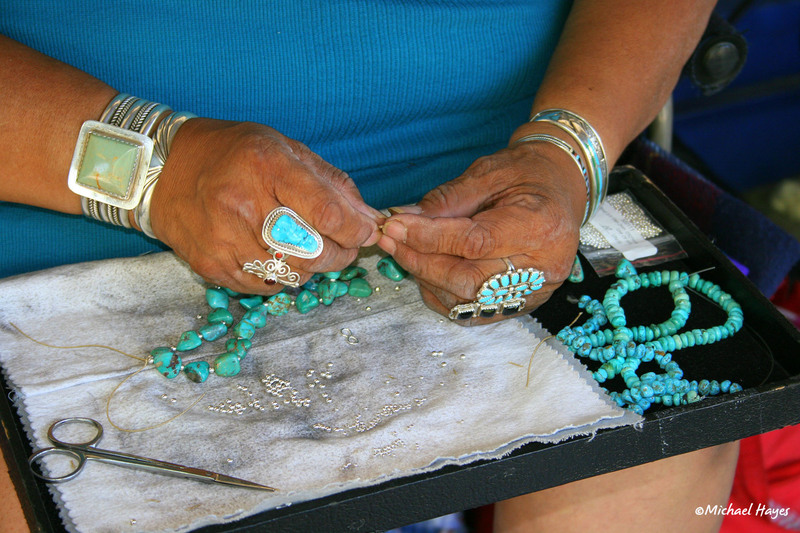 Native American vendors set up in the Old Town Plaza daily from 9AM to 6PM (excluding Christmas Day) and you can buy anything from turquoise earrings and necklaces to bolo ties and pottery. I also recommend the Rattlesnake Museum if you&apos;re into creepy-crawly things, as well as the Albuquerque Museum, which recently opened a new permanent exhibit called Only in Albuquerque. 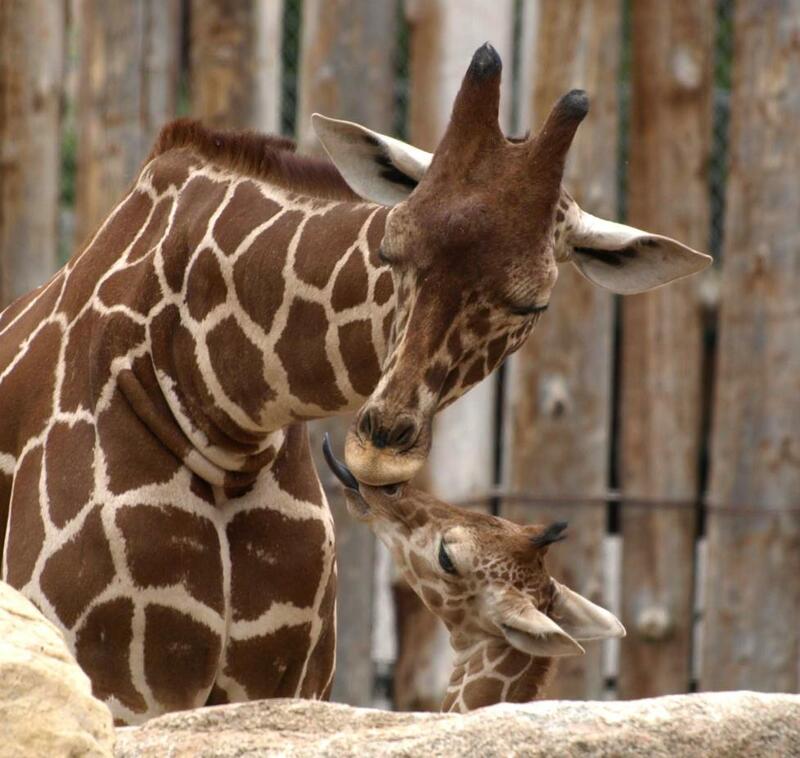 You can also easily zip over the ABQ BioPark for some outdoor adventures on a sunny day (we have 310 of those a year!) If you happen to be in Old Town on Christmas Eve, definitely take the Luminaria Tour, or check out the Salsa Fiesta in September. For more information about Native American heritage in New Mexico, head to the Indian Pueblo Cultural Center. Green chile in New Mexico is like Windex to the dad in My Big Fat Greek Wedding: it is a remedy for all problems! If you&apos;re looking to really clear out your sinuses, head to the National Fiery Foods & Barbecue Show in Albuquerque every March. 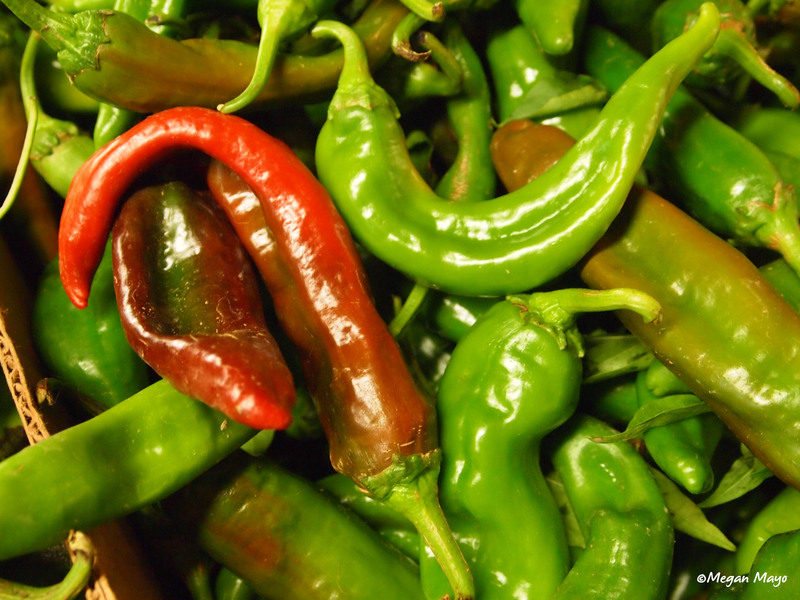 Come in the fall when the smell of roasted chile fills the air, and be sure to take a freezer-pack home with you so that you can enjoy green chile year ‘round. I personally love the green chile pizza crust at Golden Crown Panaderia, after which you can cleanse your palate with a free, freshly-baked biscochito. Seriously delicious. 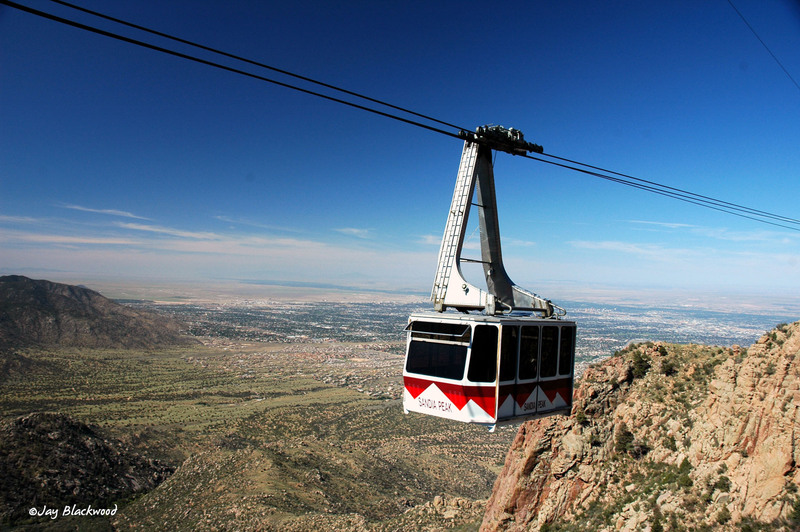 For the best views of the city, head up to Sandia Peak Tramway. The Observation Deck sits at an elevation of 10,378 feet, so be sure to dress warmly because it can get chilly up there! I also recommend calling ahead to ensure the tram is open, as it is sometimes closed due to inclement weather. Their phone number is (505) 856-7325. During Balloon Fiesta®, the wait to take the Tram can be hours long. If you have a car available, you can also drive up to the crest on the east side of the mountain. Stop by Tinkertown Museum along the Turquoise Trail in Tijeras for an "off-the-beaten-path" experience (museum open April through November). For a sneak peak of Tinkertown, check out this post from our ABQ365 blog archive. Albuquerque played a prominent character in the hugely popular AMC series Breaking Bad, and many local restaurants, hotels, and shops still offer a wide assortment of Breaking Bad-themed souvenirs. 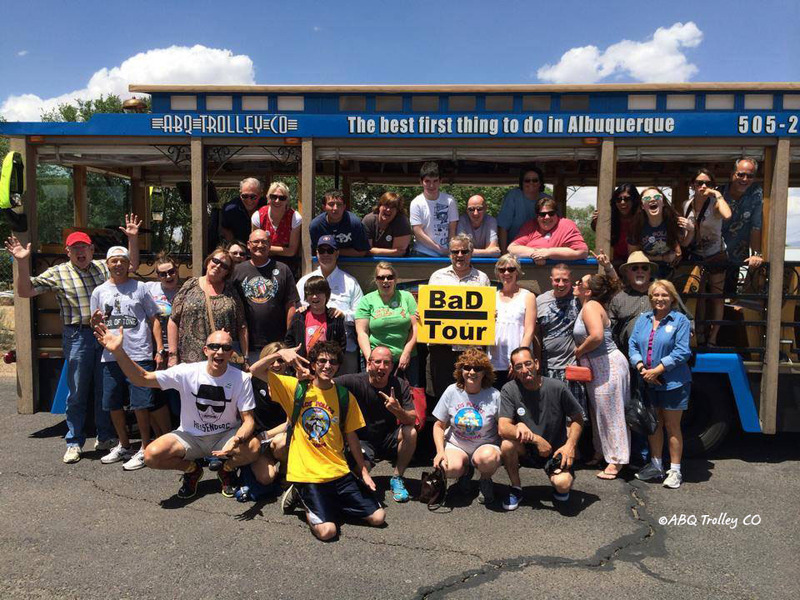 For location tours, you can choose between bikes (Routes Bicycle Rentals & Tours), replica RVs (Breaking Bad RV Tours), or even a trolley (ABQ Trolley Co). And don&apos;t forget your sample of "blue sky" from The Candy Lady in Old Town! 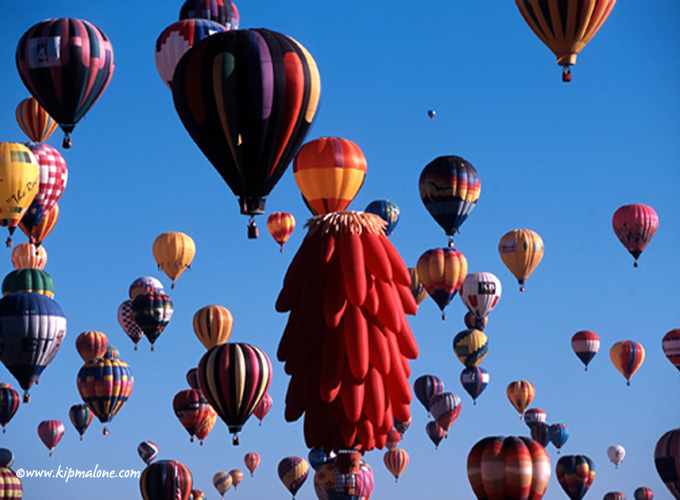 October is my favorite time of year in New Mexico, mostly because of the Albuquerque International Balloon Fiesta®. Riding in a hot air balloon is an unforgettable experience, especially if you are afraid of heights like me! Keep in mind that companies like Rainbow Ryders and World Balloon tend to get booked months in advance, so make your reservations for balloon rides with as much anticipation as possible. I also recommend stopping by the Anderson-Abruzzo International Balloon Museum when you&apos;re at Balloon Fiesta Park: it&apos;s chock full of balloon relics and as many fiesta pins as you can count. If you don&apos;t know "fiesta pins" are, you will after meeting Steve Stucker at mass ascension. His outfit is a sight almost as incredible as the balloons themselves! 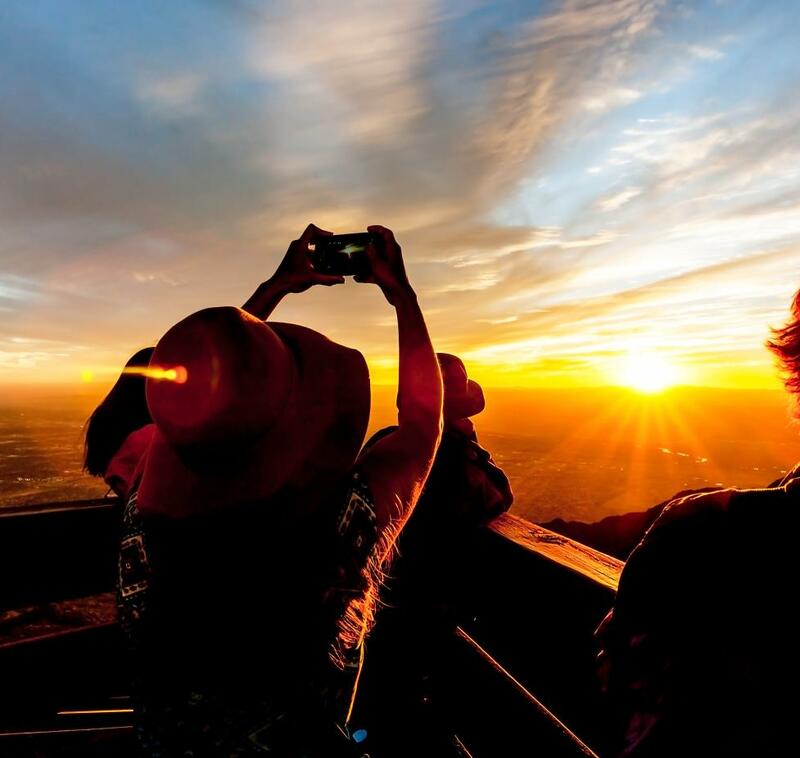 What&apos;s on your Albuquerque Bucket List for this year? Let us know in the comments below!